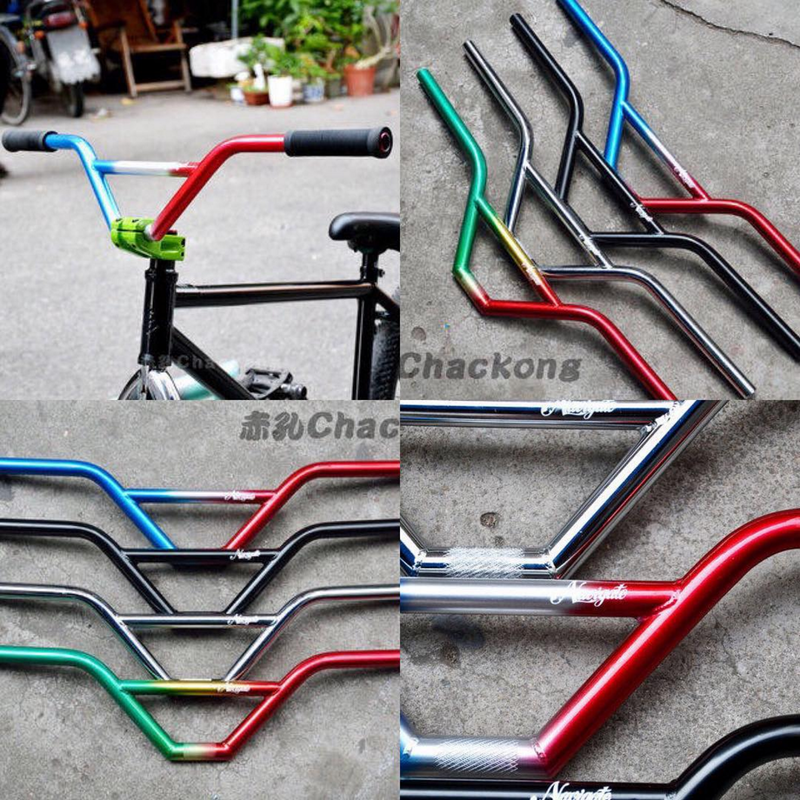 Chackong’s (Maker of Pagan, Samten, and Cohesion frames) big cartel just opened and features a bunch of different FGFS frames and hubs. The paint jobs on these frames are looking beautiful. Really digging those oil slick looks. Chackong operates out of China and ships worldwide. To order, for more information about frame geometry, and more pictures, check out his website here! So email chackongshop@gmail.com for inquiries. Prices listed below. More after the jump. 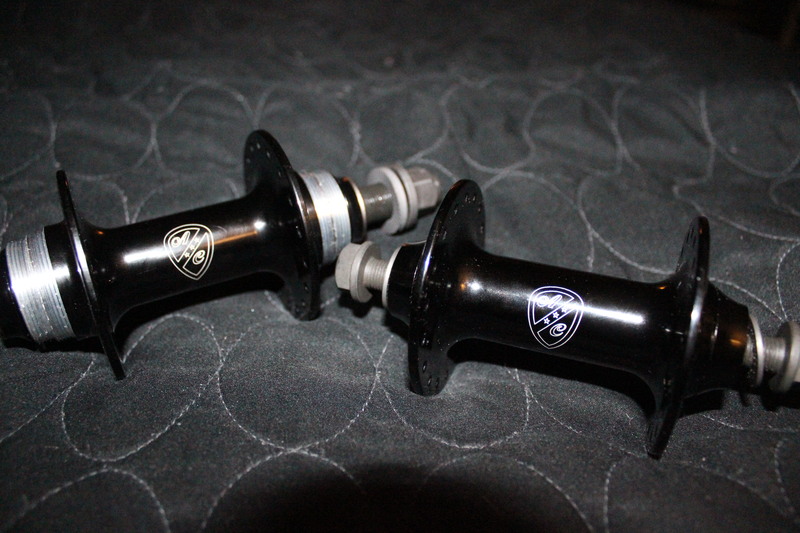 A little tarck steez coming from Alex Gonzalez promoting their track hubs. Snag em’ here! Ask about Bombtrack frames and components at your local bike store! I just got these bad boys sent to me. Can’t wait to build them up.